Recipient of seven NY Innovative Theatre Award nominations! 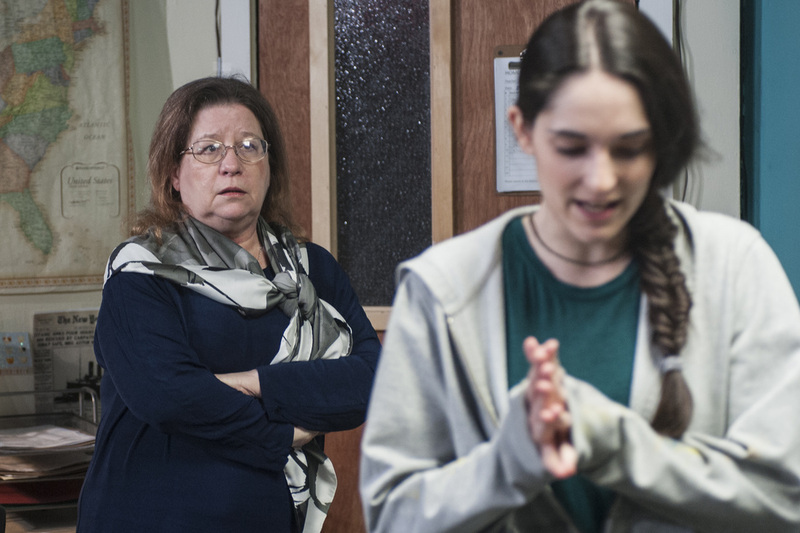 In this provocative, real-time drama, Jason – a popular high school teacher – tries to provoke intelligent debate among his sleepy 11th grade class by presenting "evidence" that the Holocaust didn’t happen. But when the press gets wind of Jason’s controversial lesson, sharp battle lines are drawn at his small ski-resort town high school, putting jobs and reputations in jeopardy. The Thirteenth Commandment is an AEA approved showcase. 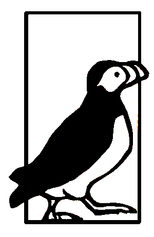 The Thirteenth Commandment is funded by generous support from the Puffin Foundation.